Sykes and Maleficent in प्यार. Hopefully, Sykes and Maleficent will get married at the डिज़्नी Villains wedding. They're the best animated villain couple in the USA.. HD Wallpaper and background images in the डिज़्नी के खलनायक club. 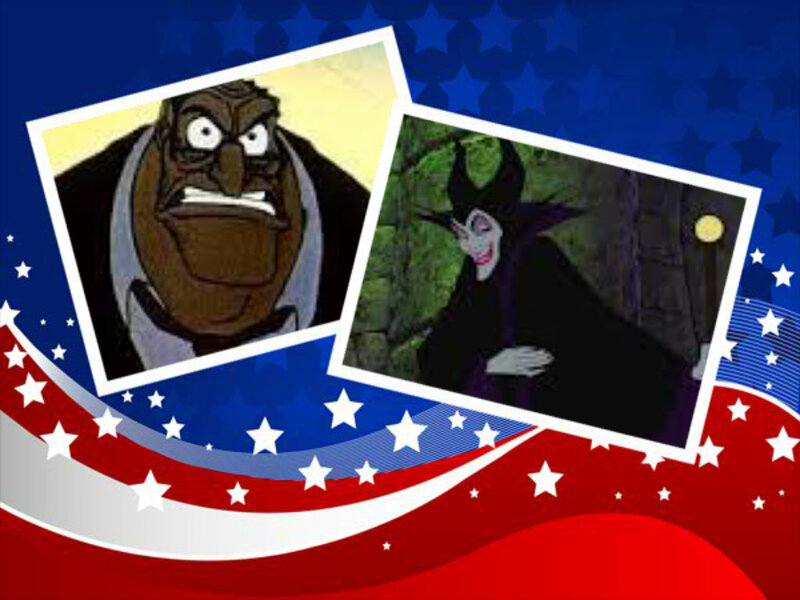 Hopefully, Sykes and Maleficent will get married at the डिज़्नी Villains wedding. They're the best animated villain couple in the USA.